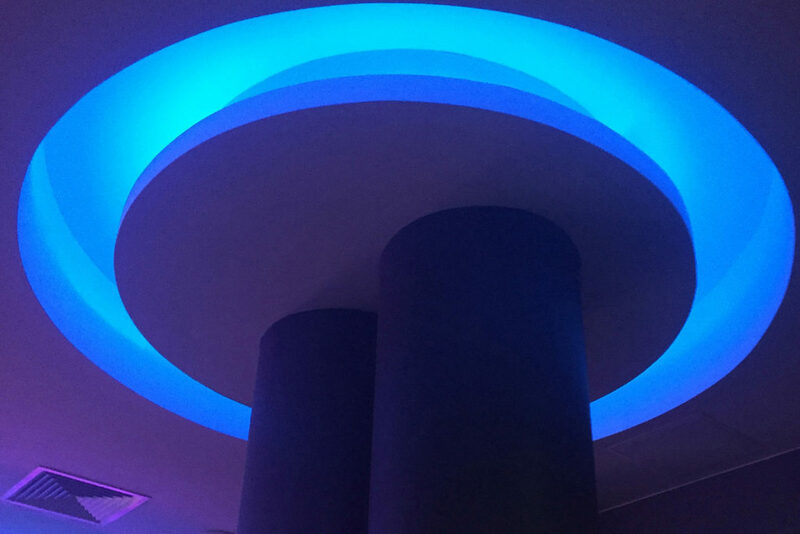 Create curved walls, Paritions, bulkheads, archways, columns, ceiling features, internal or external walls and domes faster than ever. 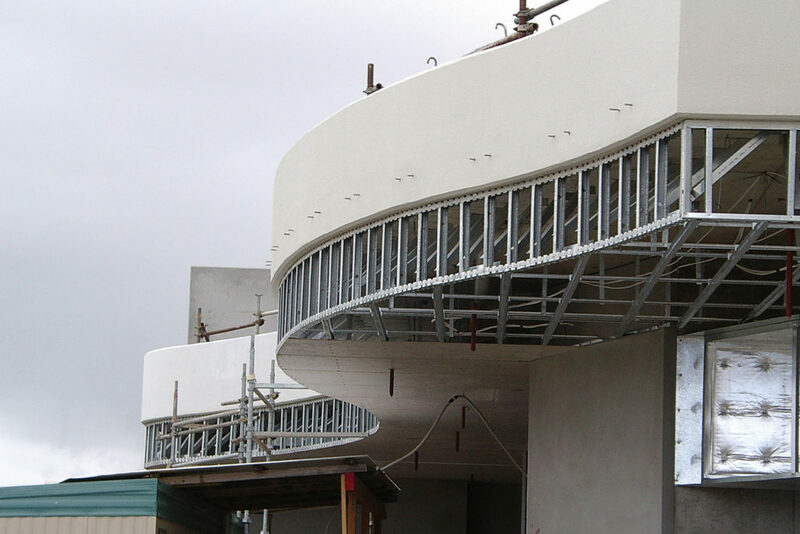 Build curves on the ground and raise them into place, or pin them in place first and plaster later - flexible design means accurate curves no matter how you build it. 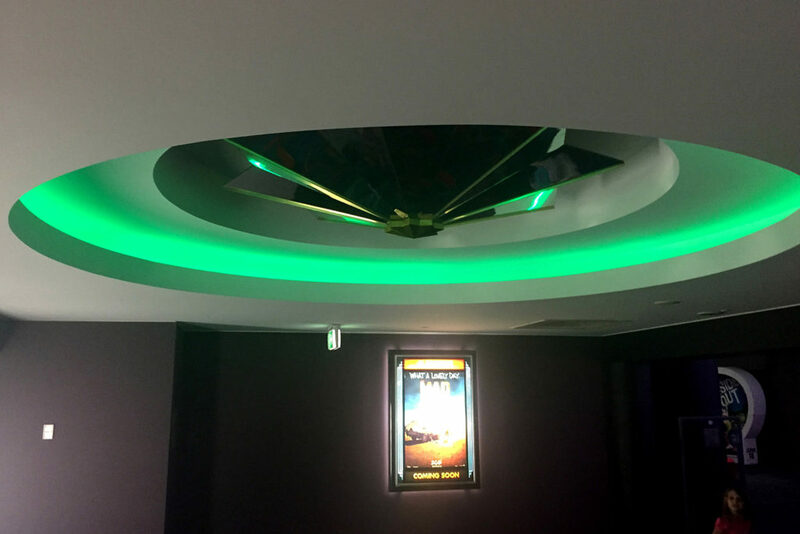 Quality workmanship is important to the Flexitraxx team, which gives us the ability to ensure our products work in all environments - industrial, commercial or residential. 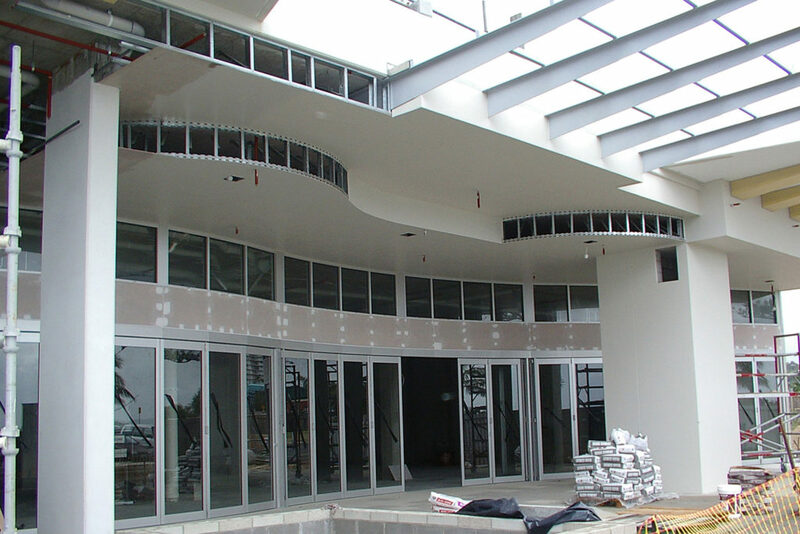 We manufacture Flexitraxx and ship them to distribution outlets throughout Australia for the convenience of obtaining the product quickly when required. 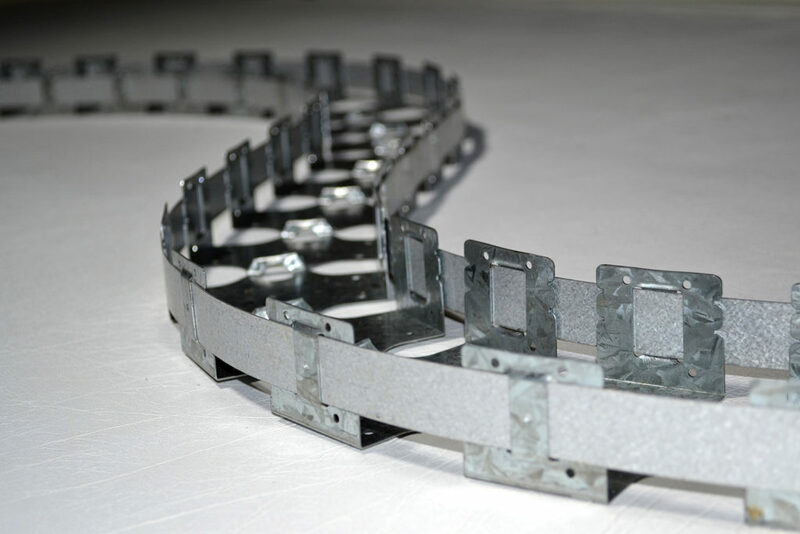 Our product range is focussed on 6 different size tracks, to suit both steel and timber studs. 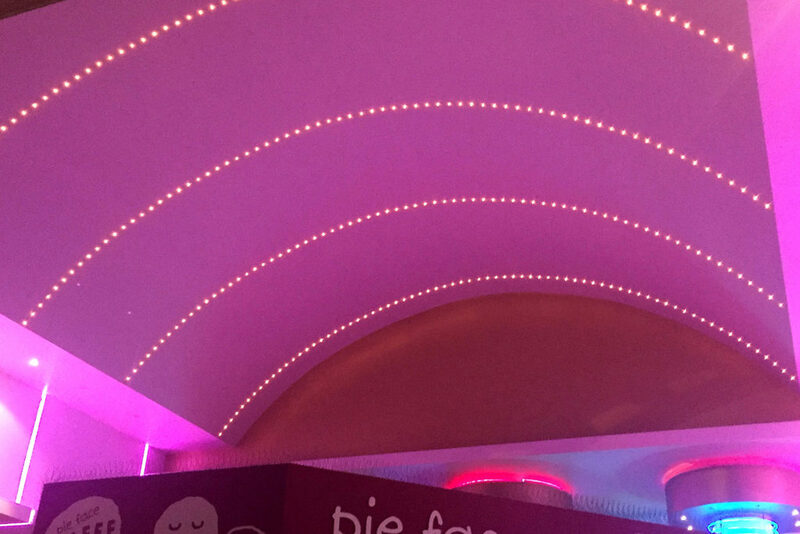 It can be used in many different applications to create the ceiling features, bulkheads, curved walls internal/external, domes and partitions you desire. 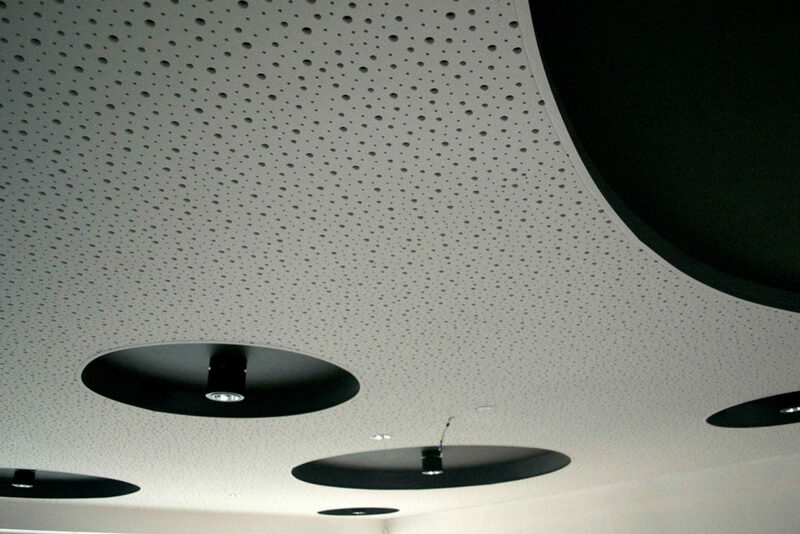 Plasterboard technology is consistently changing to accommodate new and unique designs with even tighter curves. 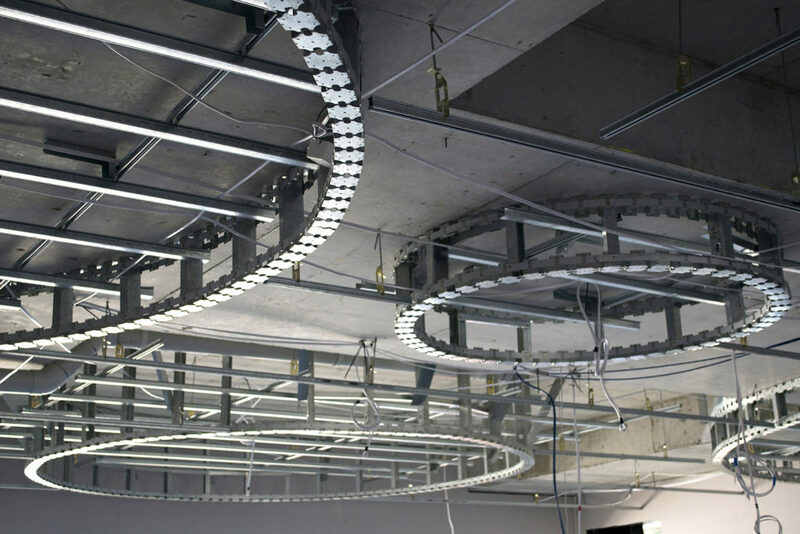 Presently Flexitraxx can out bend the tightest of curves for plasterboard sheeting available anywhere in the world. Flexitraxx’s unique design ensures smooth curves by virtue of the manufactured precision. Versatile, time-saving and easy to use – Flexitraxx has so many applications, how can you use it?